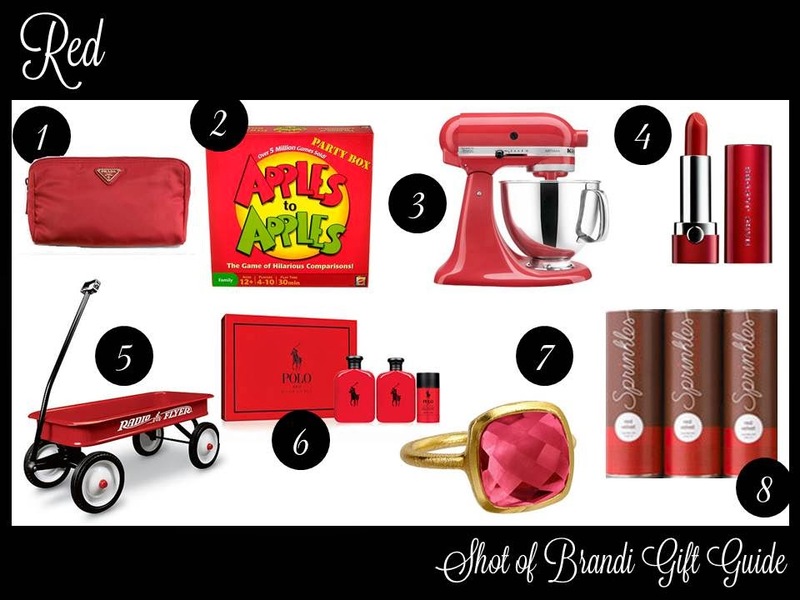 For day two of my Colorful Christmas gift ideas, I was inspired by the color red! Nothing says Christmas more than the color red! (okay, well maybe green?! We will save that for another day! ).